Not very thankful, are we? If anyone has ever read 1984, he will realise that it is not very difficult to change history. Tell something to the people repeatedly for generations and generations and everyone begins to believe it. If you search Thanksgiving on Google, you will get a wikipedia defination saying that it was originally celebrated as a day of giving thanks for the blessing of the harvest and of the preceding year. But very few people know what actually happened all those centuries ago. We have the tendancy to blindly belive history as we are told but simply because we have been hearing it for centuries does not make it right. 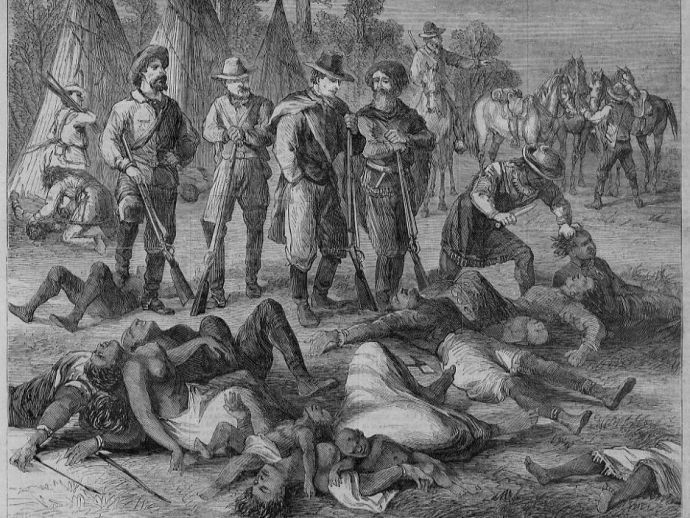 From this year's Thanksgiving, let us remember the atrocities suffered by the Native Americans and make sure we question every piece of history that comes under our nose. For complete article go on to Huffingtonpost.